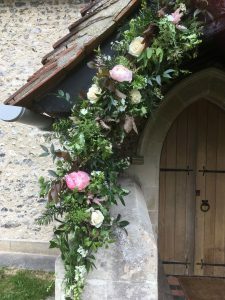 Forever Green is a wonderful floral design business in west Herts working throughout London and the home counties. Forever Green is based in Nettleden, close to Berkhamsted and Hemel Hempstead and run by Nicky Pritchard. Nicky is a hugely talented master florist who has won many awards for her floral designs. She works from her home and garden studio and grows a lot of her own flowers. 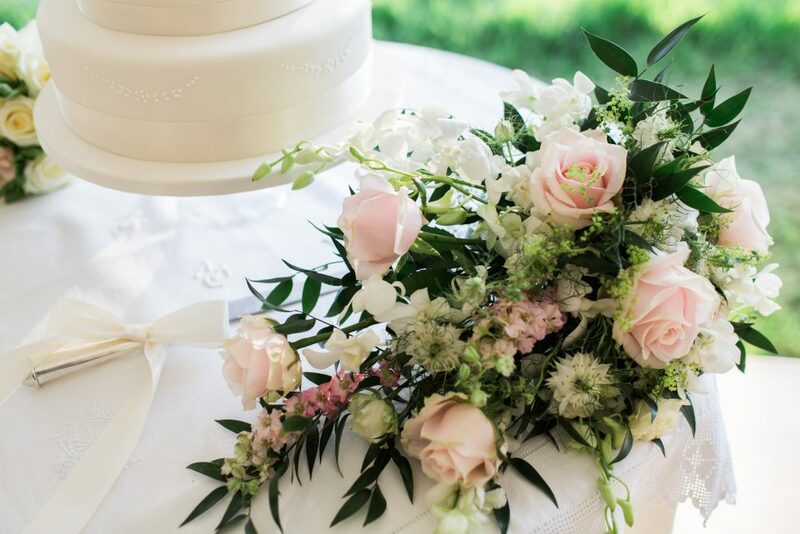 Specialising in flowers for weddings and special occasions, Forever Green is based in Herts but works all over London and the home counties. 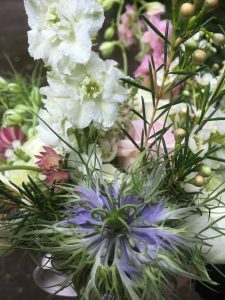 Whether you’re looking for one small bouquet as a gift, bridal flowers, or elegant arrangements for a large venue, Nicky is brilliant at listening and then coming up with creative and fun designs that reflect your personality and your event. 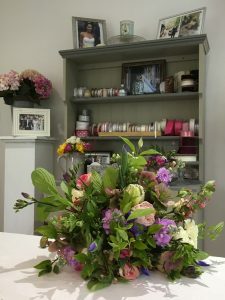 Nicky also runs floral design workshops for complete beginners and more advanced florists in her brand new garden studio. They are relaxed, great fun, and include lunch, tea and cakes!